Intense but so good! One of my favorite instructors in all of San Diego!! Ania was great - good individual instruction and patient. Id definitely return! This class was amazing! A perfect blend of difficult moves and stretches to help make lean and strong muscles. Autumn is an amazing instructor!!!! Cant wait until next Wednesday! Super instructor- expect to WORK! 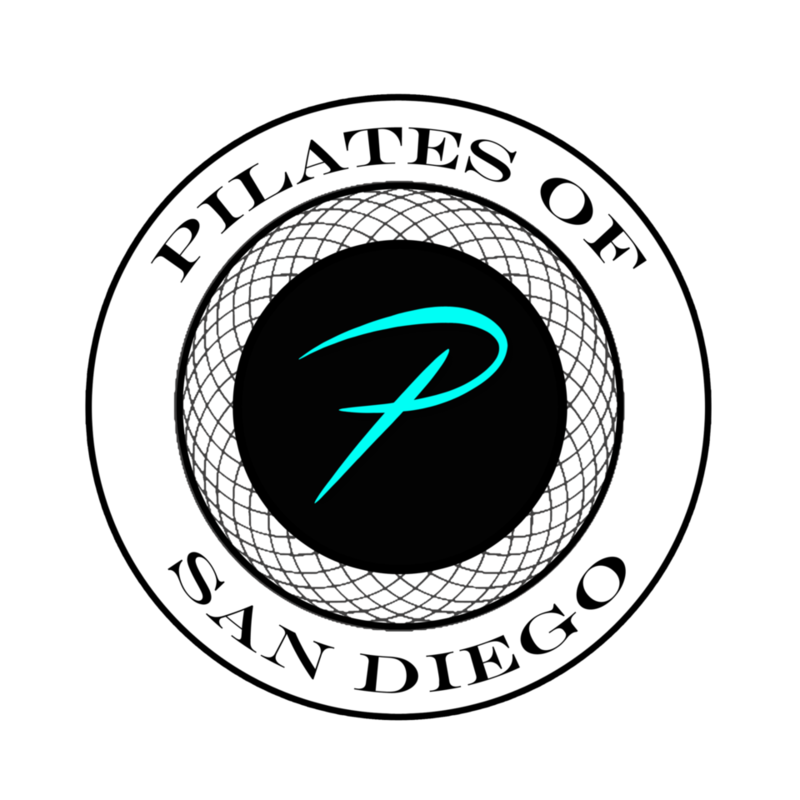 One of the best Pilates classes Ive ever taken and the instructor made ALL the difference. She was so direct, confident and intentional in her wording. Lots of hands on corrections in an encouraging way and also a challenging way. I could tell that she wanted to be there teaching which sometimes is lacking in instructors that I have experienced. I really enjoyed this class. Obliques on fire! Always a great class with Ania! Really good challenging class. Ania is very hands on and makes you work for it! Amazing class, I loved Anias adjustments into proper alignment! I love Betsy! Her classes are always fun and the time flies by. Carina is awesome and a great teacher. I've taken really wimpy reformer classes and this wasn't that!